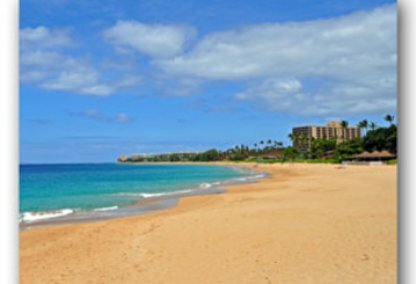 From world-class golf, to top-rated beaches, to exclusive shopping opportunities, the Kaanapali resort area is a favored destination for some of Maui's most discerning residents and visitors. 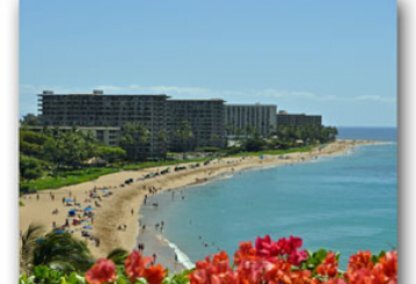 Beachfront condominiums such as The Whaler and gated communities within Kaanapali Golf Estates present magnificent real estate opportunities in West Maui. 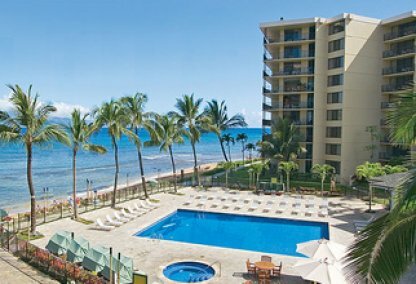 Luxury resort living with Aloha.